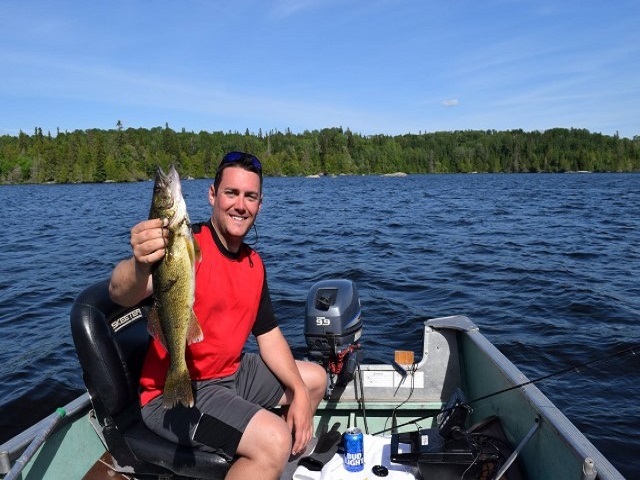 Escape into the wilderness for a fishing vacation on Oba Lake. Accessible only by plane or the famous Algoma Central Railway. 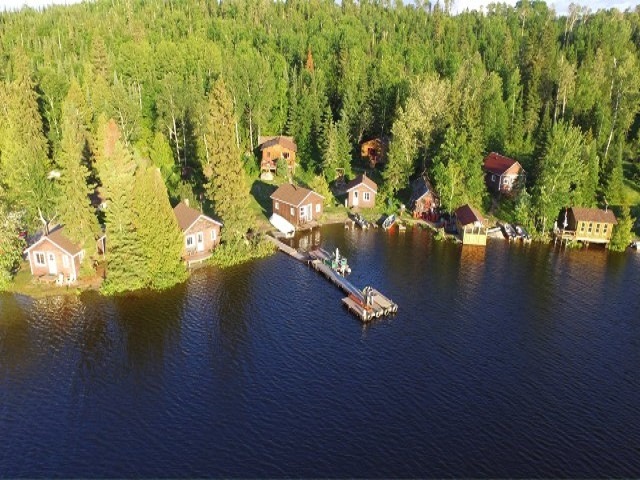 Our remote location, 212 miles north of Sault Ste Marie caters to fisherman and wildlife enthusiasts alike. 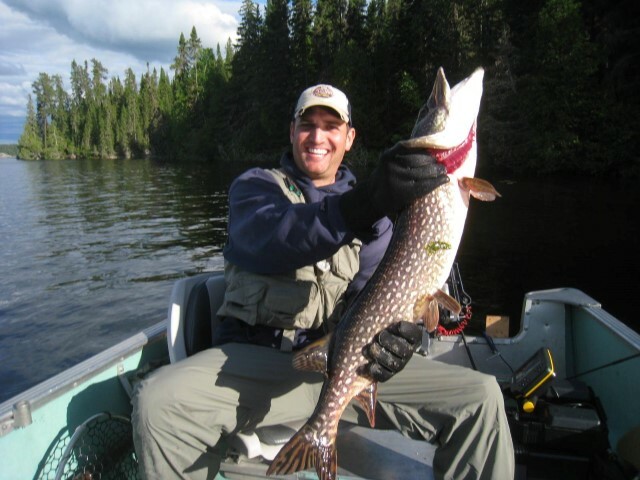 With some of Canada’s finest fishing for Walleye, large Northern Pike, Jumbo Perch and White Fish you will enjoy catching your limit easily at any time in the season. After a successful day of fishing, enjoy our beautiful beach, basketball or sauna. 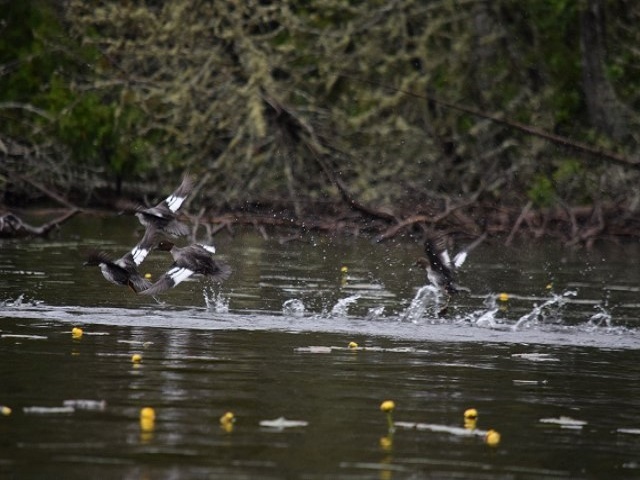 We have 14-foot aluminum Sea Nymph and Naden boats, which are ideal for this lake. You can bring your own motor (motors between 8HP-15 HP are recommended) or rent one from us. We offer new 9.9 Johnson outboards. Your boat will be conveniently beached near the cabin ready to go in the morning.